One of the most challenging parts about P90X or any Beachbody Workout Program is the nutrition guide but the P90X guide seems to have more people confused with the portions and ratios compared to others. I’ll write a blog later about the importance to the plan and the ratio and how to be sure to hit them day in and day out but right now I really want to share one of my favorite recipes from the P90X Nutrition plan. 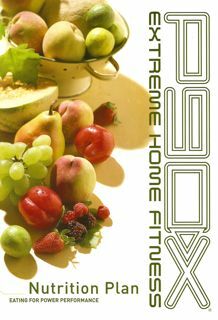 Like I said, the P90x guide can be overwhelming but the simplest, easiest and quickest place to start is your Breakfast. After reading through the guide I pulled about 4 or 5 breakfasts out that I knew I could make everyday. One was Shakeology and the other that I love is the Soy Sausage Muffin. I remember when I first read this, the word SOY scared the crap out of me. I’m like “I have to eat soy?!?! Forget that!! !” But I was committed to getting results and if Soy Sausage was a better option I decided to be brave and give it a try. The worst thing that would happen would be if I didn’t like it then I would just I throw it away. Well, I LOVED IT. 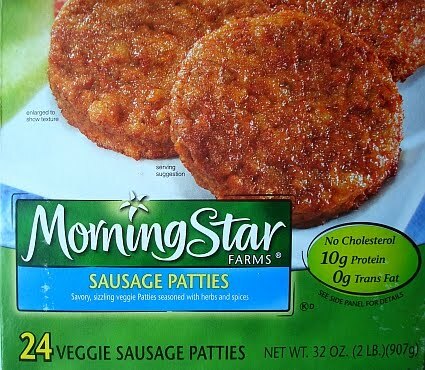 There are a couple brands I use but my favorite is the Morning Star Sausage Patties. I love these things. Packed full of protein, very little carbohydrates and fats and the best thing, they taste like sausage. You’ll stay full longer and also burn more calories.